and Exchange commission on Wednesday disclosing its $60 million agreement with Toyota. development services to be provided by Tesla. 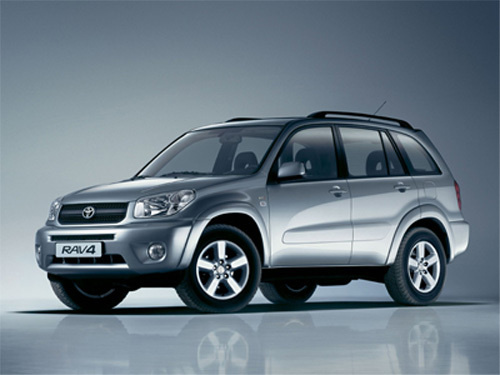 year, and a commercial model of the vehicle will be ready by 2012.
biggest automakers. If all goes well with the deal, Tesla stands to profit from increased vehicle sales–the Toyota deal will prove the viability of the company’s EV technology. It could also mark the beginning of a larger relationship with Toyota — and the rest of the automaking world.